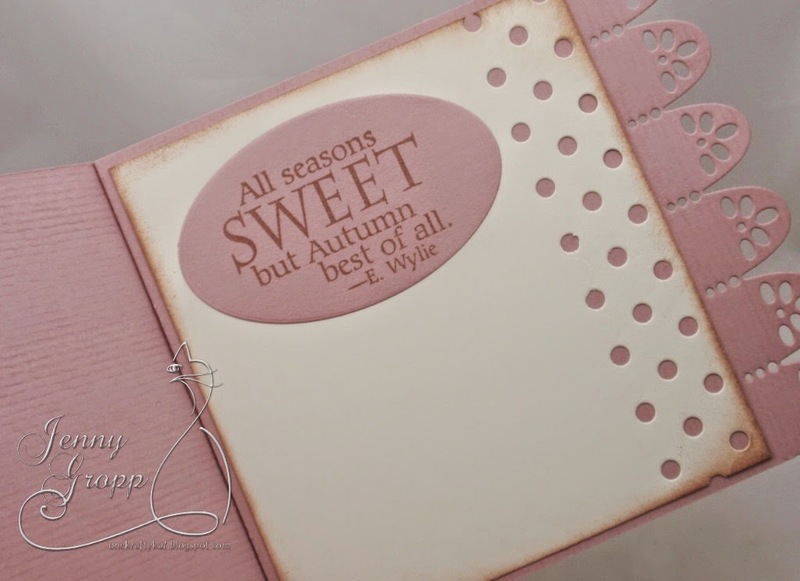 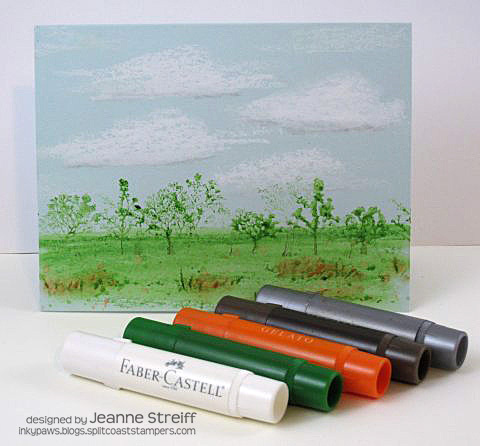 15 posts categorized "Gail Green"
Dina Kowal uses CAC Damask, Gift Bag and CAC Birthday Words for this sweet birthday card. 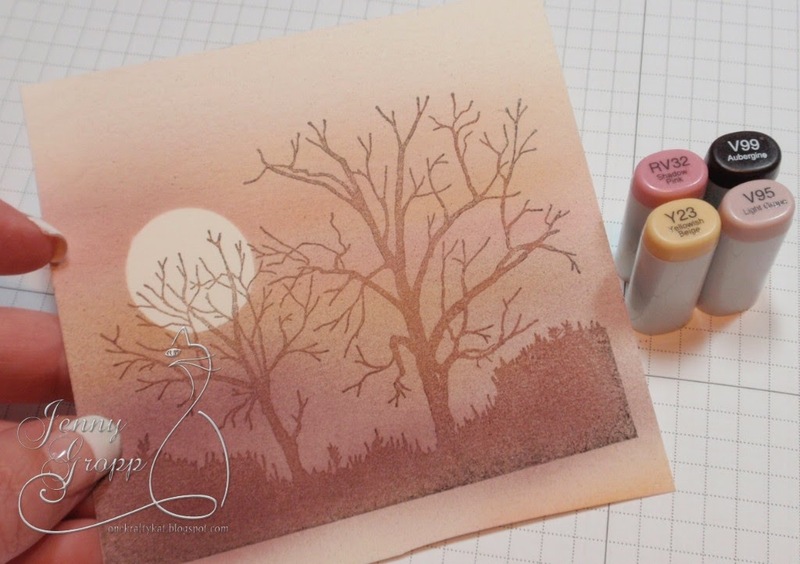 Here's a closer look at the gift bag - it's watercolored using Shinhan Premium Watercolors and embellished with a little snip of tissue paper. 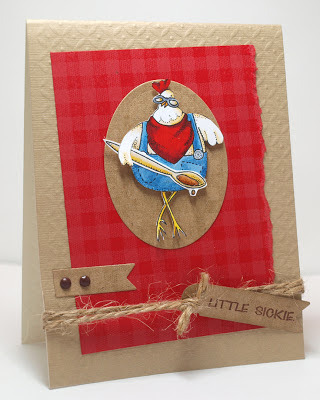 We have a cutie from Vicki Garrett that would surely make anyone feel better quick! 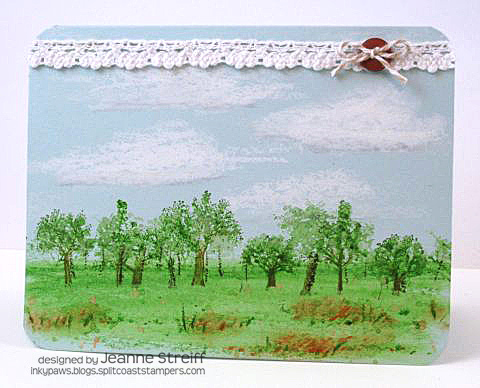 We have an sweet holiday tag to share from Jeanne Streiff. 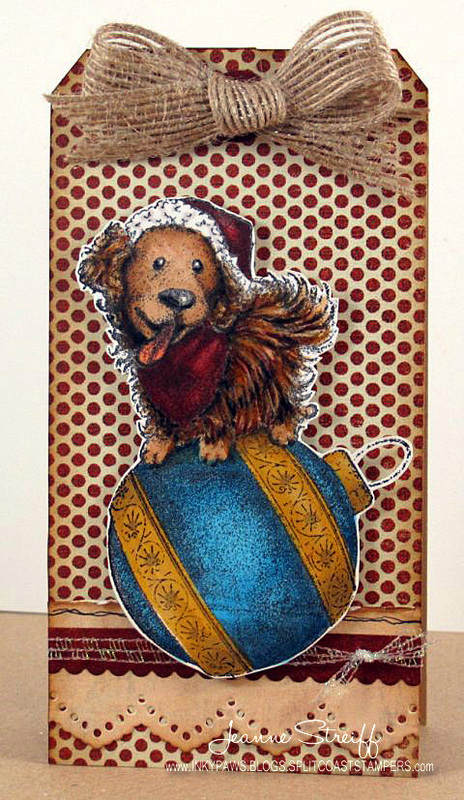 We have an adorable holiday tag to share from Jeanne Streiff. 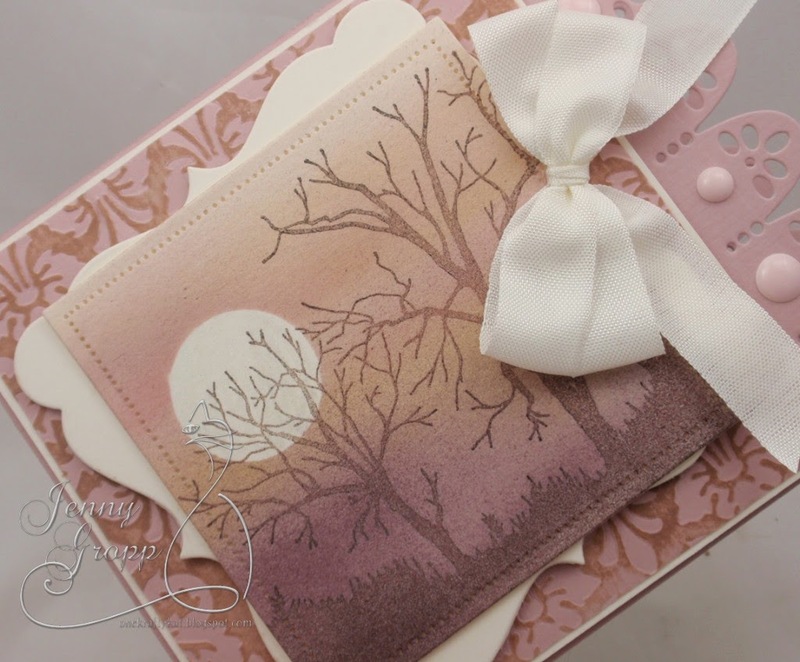 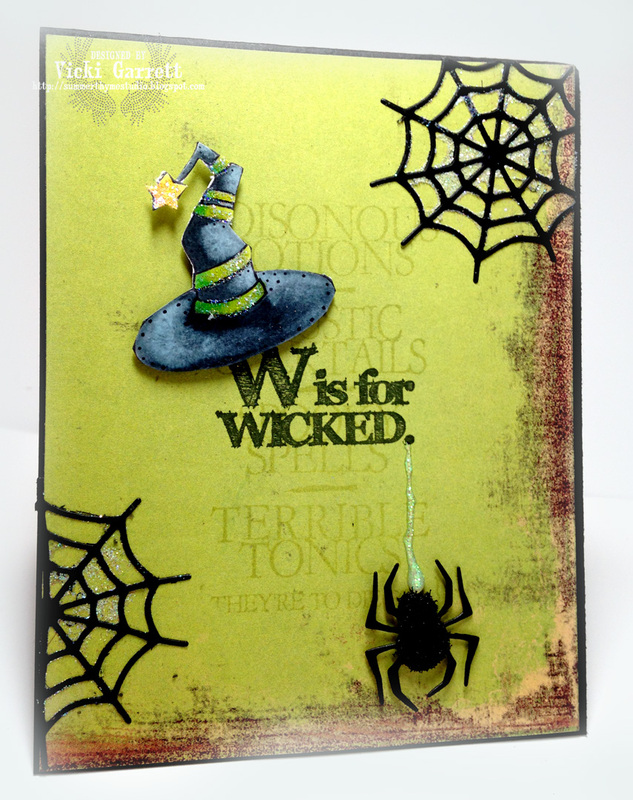 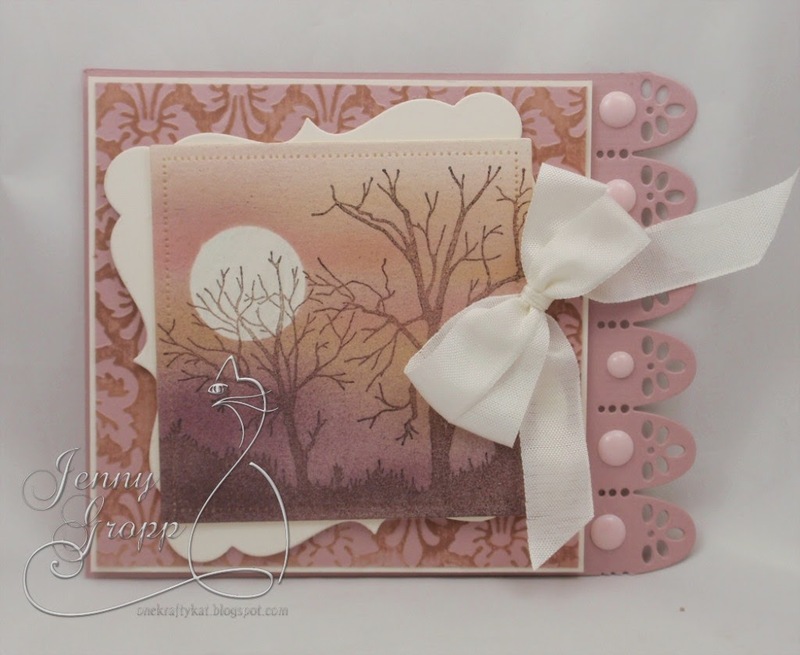 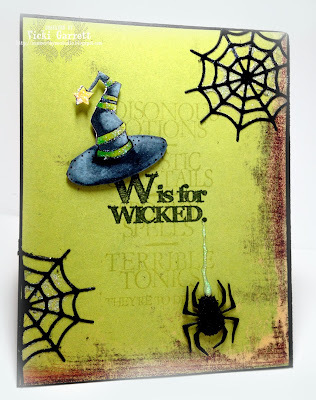 Dina Kowal shares a Halloween card using Pumpkin 2, Pumpkin 3, Pumpkin 4. 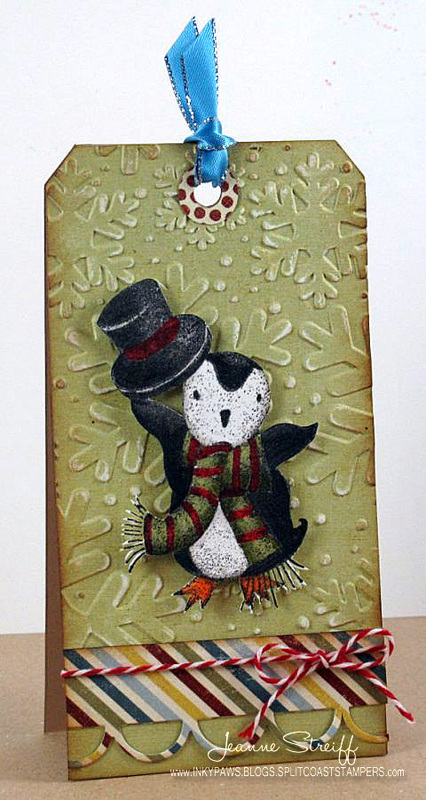 We have an oh so sweet Christmas card to share today from Daniela Dobson.